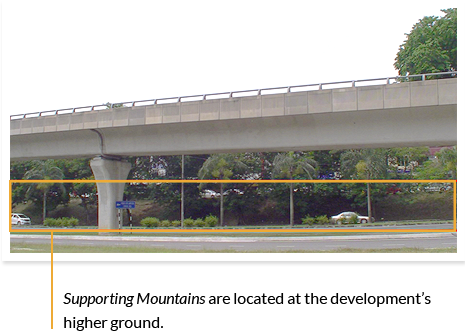 Subang Jaya City Center (SJCC) is the first integrated mixed-use, transit-oriented development. This currently undergoing transformation city center is an international landmark with world class facilities and infrastructure in the Subang Jaya metropolitan area. Set to be ‘The Gateway to Subang Jaya’, it serves as the new lifestyle destination of the Klang Valley. SJCC is designed by a leading world-class designing company from UK and developed by one of the largest developers in Malaysia. 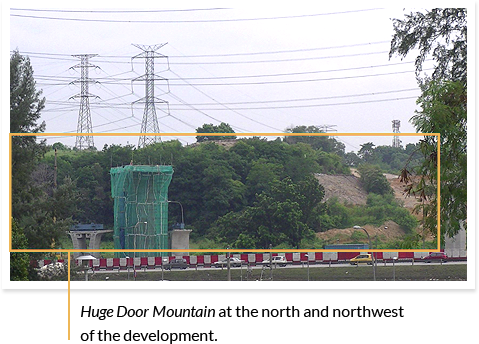 One of SJCC’s goals is to form a nexus between the community and business, and re-energise the thriving Subang Jaya township of 700,000 residents. 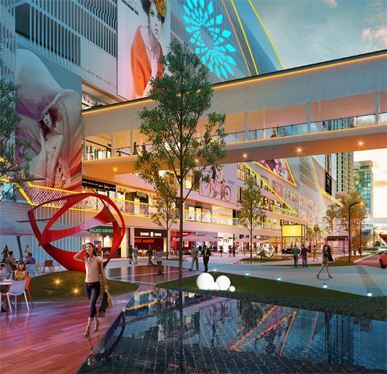 Worth over RM3.9 billion with a site area of 9.2 acres and spanning nearly 1 km, the project will act as a catalyst for redevelopment of the area into a vibrant 24/7 Live, Work and Play destination. Based on our assessment, we discovered the presence of a Huge Door Mountain 巨門星 in the vicinity of the development. We can see this positive mountain at the North and Northwest sectors of the development as favorable directions. It denotes strong Earth energy for wealth which is favorable for business activities and financial success. 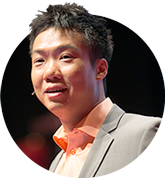 Classical Feng Shui mentions that Qi travels through the ground and forms Mountains. It indicates most Qi can be found in mountain ranges. In SJCC project site, we manage to tap into the Qi of its Supporting Mountain 靠山 located at the development’s higher ground. This higher ground is found from the Southeast 3 sector to the South 2 sector of the development parcel. As part of the process of designing a property, finding the optimum location and orientation for the main entry way is very important. Known as the Qi Mouth 气口, the location of the entrance can significantly affect both one’s life and business, determining quality of life. 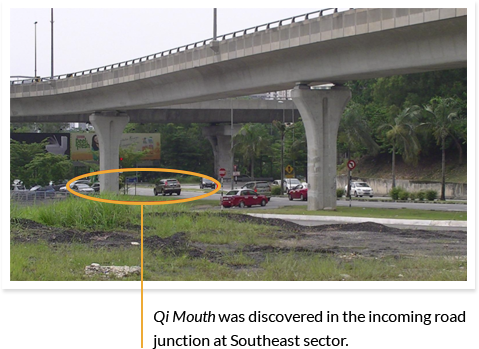 Good things always come forward to SJCC as we discovered the incoming road junction at the Southeast sector of the development parcel that serves as the Qi Mouth 气口. This is the location where external Qi in the area converges. When tapped into the Qi, the Qi Mouth 气口 which is regarded as a positive landform feature will enhance the occupants’ business performance and profits.